Today is Malaysia's Independence Day! 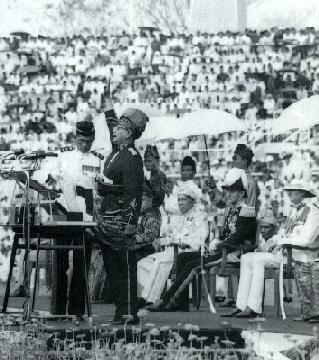 It has been 53 years since it was first declared by our first Prime Minister, Tunku Abdul Rahman. I just hope that the peace and harmony of this country will continue to bloom.